Las Vegas cannot be visited without a personal car. Therefore, Firefly LAS car rental offers many cars for every taste. Actually, this company is known for having quite low prices for car rental. Firefly’s rental conditions are quite loyal. The company offers the Firefly Freedom Pack, which includes a free GPS and a full tank of fuel (return is also with a full tank). There are also no additional payments for the right to drive a car to a driver who has not reached a certain age according to the rental conditions (young driver’s surcharge), and for a one-way rental fee! If you book a car online, you will receive a confirmation voucher to your email, which you need to present to the manager of the Firefly car rental in Las Vegas. credit card in the name of the main driver. Advice! Please read the insurance terms and conditions carefully before purchasing! Returning a car, please, arrive at the specified time (preferably earlier). In case of being late, you will have to pay as much as for 1 day of booking. 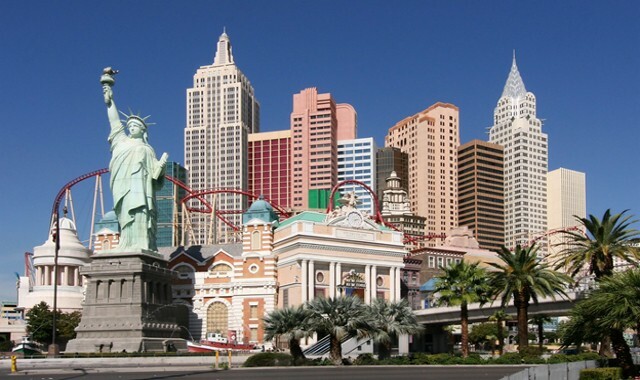 Among all the attractions, the majority of tourists choose magnificent hotels of Las Vegas. It is a fact that hotels and casinos is the main highlight of the city. Do you want to take a picture with the Eiffel Tower without coming to Paris? 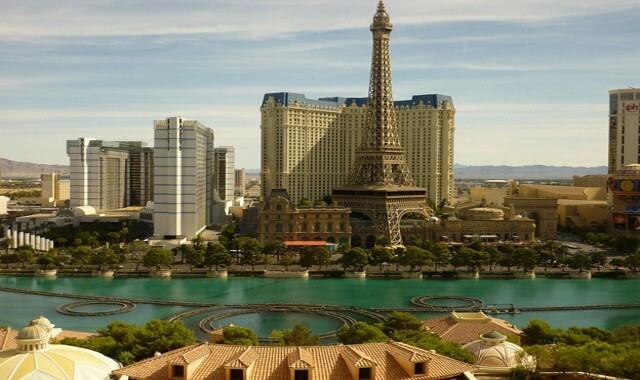 The Paris Hotel in Las Vegas offers you this opportunity. Inside, the hotel is also decorated in true French style, and invites its guests to enjoy the romantic atmosphere and the most modern amenities. Moreover, the Paris Hotel houses the famous theater Le Theater des Arts. Here you can see copies of almost all the New York attractions. The beautiful four-star hotel is located at the intersection of Las Vegas Boulevard and Tropicana. It is a center of entertainment and recreation. The hotel hosts magnificent shows, live shows and circus performances. There is even a Roller Coaster and other entertainment on site. After riding on the hills and racing tracks you can get your photo. 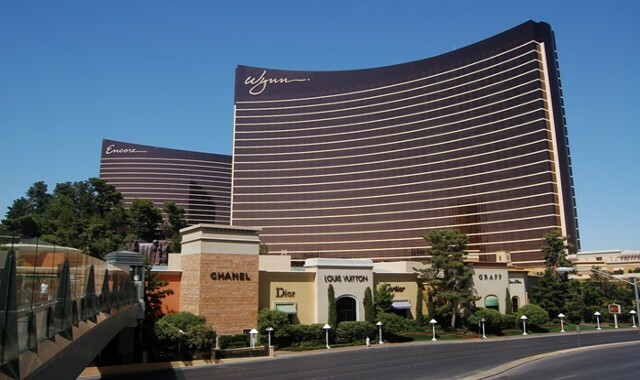 The 4-star hotel “The Mirage” is noticeable for its unique design. In front of the hotel there is a beautiful lagoon and a volcano, near which in the evenings there is a real show of fire and music. The hotel itself is surrounded by the tropical garden and offers guests a lot of impressions. In addition to the original form of a curved arc, the hotel is interesting for its interesting and unusual interior. Bright, catchy, rich colors – red, maroon, orange – give the hotel elegance, style and chic. In addition, the hotel has a dealership of Ferrari and Maserati. Here you can view and purchase the latest car models. 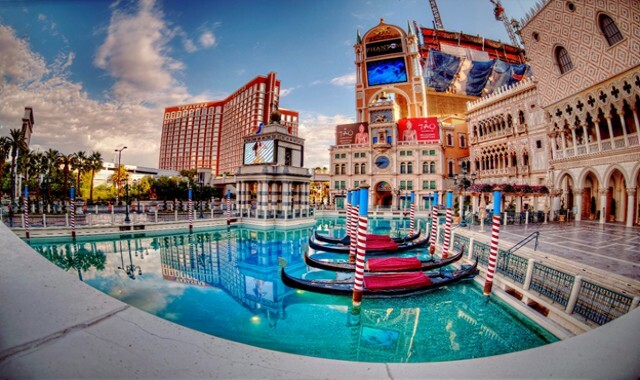 The five-star Venetian casino hotel is located on the main street of Las Vegas. Crossing the threshold of the hotel, guests get into little Venice. On site you can see small copies of the sights of Venice. The magnificent Palace of the rain, the Grand Canal, the Cathedral of St. Marco and other architectural masterpieces will surround guests during the holidays. The hotel itself is located in two towers. The five-star Caesars Palace Hotel is decorated in the style of Ancient Rome. Here are enchanting shows and concerts with the participation of famous singers and artists. You can also relax in a beautiful park with marble statues, pools and waterfalls. 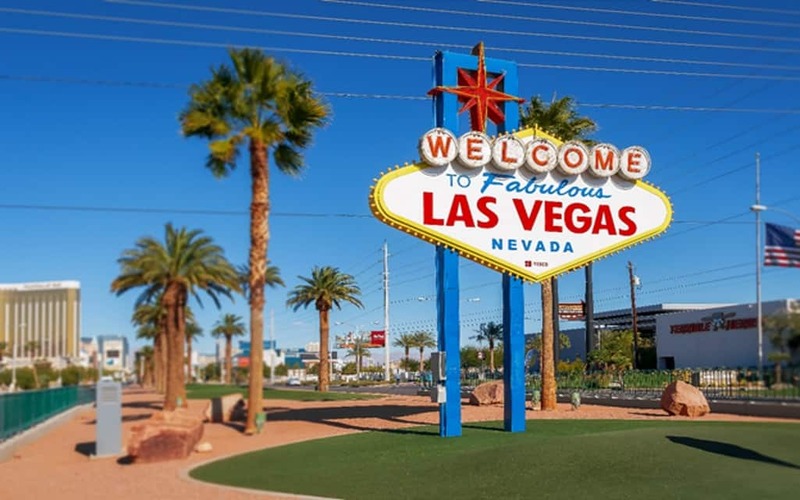 Rent a car at Firefly, Las Vegas airport and take photos on the background of these amazing hotels!